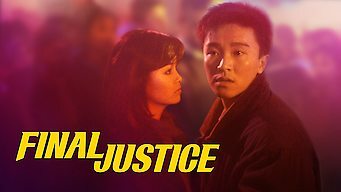 How to watch Pik lik sin fung (1988) on Netflix Taiwan! Yes, Pik lik sin fung is now available on Taiwanese Netflix. It arrived for online streaming on December 29, 2018. We'll keep checking Netflix Taiwan for Pik lik sin fung, and this page will be updated with any changes. After getting caught red-handed by a street-smart cop, a car thief is thrust into a dilemma: become a snitch or face murder charges. He's forced to navigate both sides of the law -- goons on one side and bickering cops on the other. He's in a major jam.